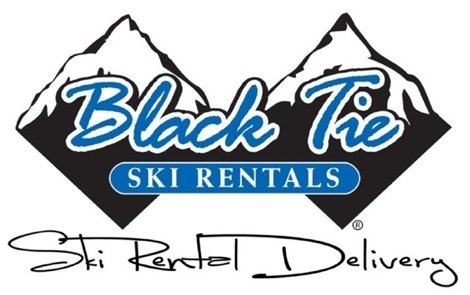 Black Tie is South Lake Tahoe’s premier delivery ski and snowboard rental service. Let the experts bring the ski shop to you and get you custom fitted with top-of-the-line equipment at a time and place that is convenient for you! 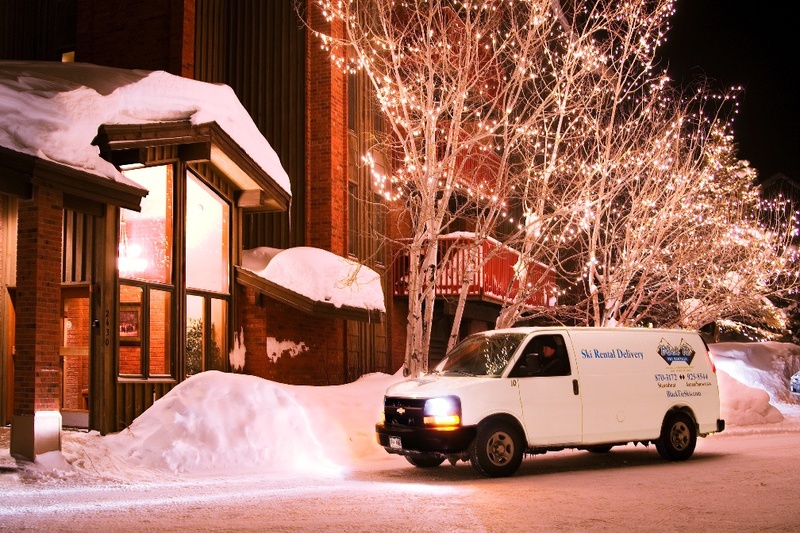 Black Tie carries equipment from the best names in the business such as Atomic, Dynastar, Head, Nordica, Rossignol, Roxy, Tecnica, Volkl and Ride Snowboards. Their ski technicians/concierges will personally select the perfect skis or snowboard for you based on your needs and the current conditions on the mountain. And when you’re finished with the equipment they’ll meet you back at your hotel or at the bottom of the mountain to pick it all up. There is no more standing in long lines at the rental shop! Advance and same day reservations are available!